Have you ever found a wool sweater that felt lovely and was the perfect color, but the style was outdated or not your thing? Then this is the perfect class for you! In this class, you will learn how to take apart a sweater, identify sweaters that can be taken apart to salvage for yarn, and how to relax the reclaimed yarn. 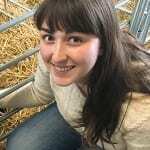 Go home with your own skein of reclaimed wool! Impact: Beautiful yarn that is being held hostage in unsightly sweaters is liberated for reuse in new creative projects. 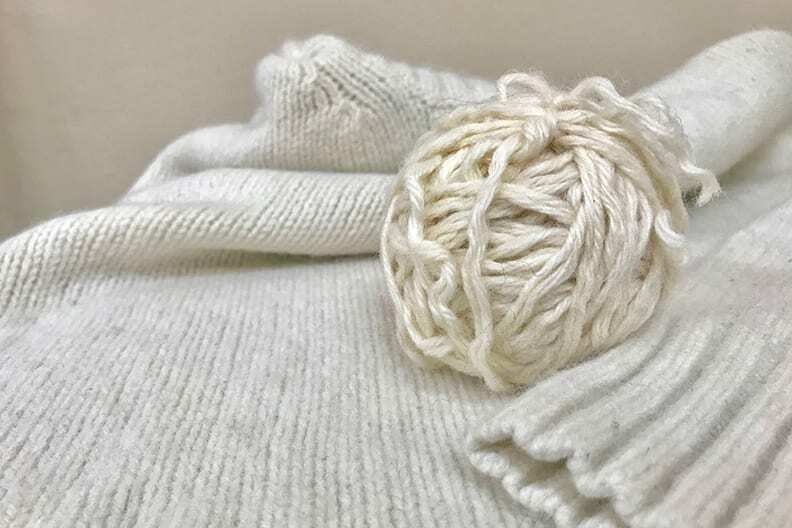 Participant Materials and Requirements: Sweaters require a specific type of seam to be taken apart for yarn, so appropriate ones will be provided. Please bring a seam ripper and small scissors.